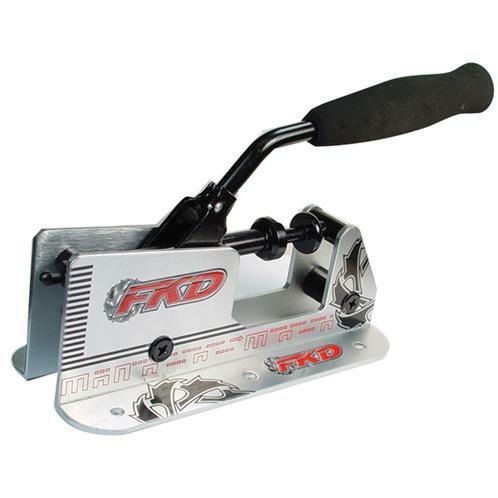 FKD Bearing Press makes pressing bearings a snap. Bench mount, wall mount or portable. Ideal for teams, coaches, shops, garages or mom's basement etc.